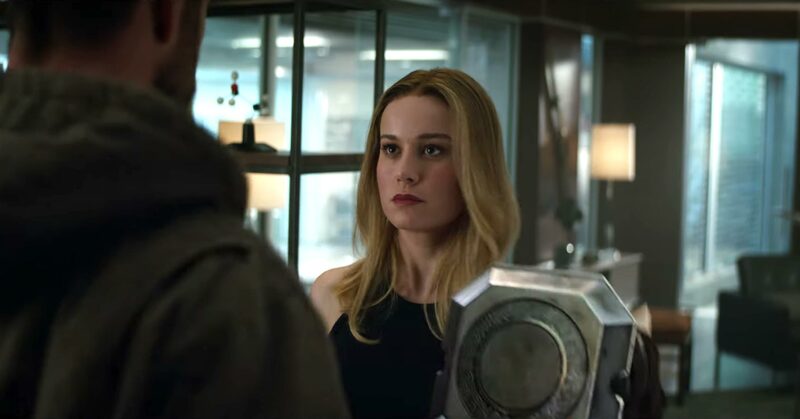 In the beginning, there were quite a few skeptical voices in the area, partly because of an online attempt to organize a boycott stemming from the main star's controversial statements, but now it is clear to all beyond doubt - Captain Marvel is a huge cinematic hit, And one of the largest of the Disney And Marvell to this day. 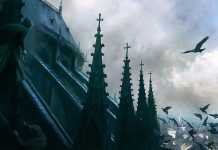 The action film, launched four weeks ago, recently crossed international revenues of $ 1 billion (! ), Making it the seventh film to reach this achievement in the company's broad film universe marvel (Which already enjoys total revenues of 18.5 billion, the safest way to 20 billion before the end of 2019) and one of 40's most successful films in history. What is even more impressive than the current achievement is the feeling that Marvell's new main female heroine has more than a little fuel in the tank - the film continues to raise significant amounts every day and now stands at revenues of more than 360 million in North America, with the expected final revenues of 410 or 420 million dollars that will overtake those of the heroine of a successful rival female, Wonder Woman. 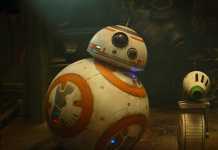 In the international aspect, it seems that the film will end its run with 1.1 revenues of $ 1 billion, or perhaps even 1.2 billion, which will jump it to the 18 spot on the list of greatest successes ever. 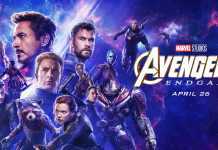 All this takes place just a few weeks before the planned film launch of Marvell's next Disney production, Avengers: The Incredible Endgame, which offers real potential to break all Hollywood records for the first weekend - even moderate estimates predicting a final revenue of over $ 2 billion for it . These are crazy numbers by all accounts, which probably promise us many more years of Movies With comic-book characters at a launch rate of two or three (and perhaps even more) each year. Have you seen Captain Marvel? Let us know what you think about the reactions.